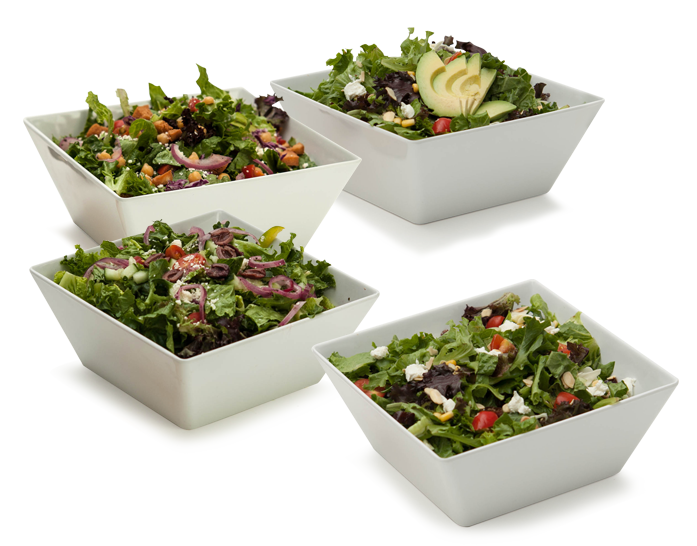 Mezza Catering can feed 10-500 people with the freshest, yummiest, Mediterranean cuisine in Chicago. Whatever you need, we’re committed to making your event a hit. Time for a fresh new twist on lunch? 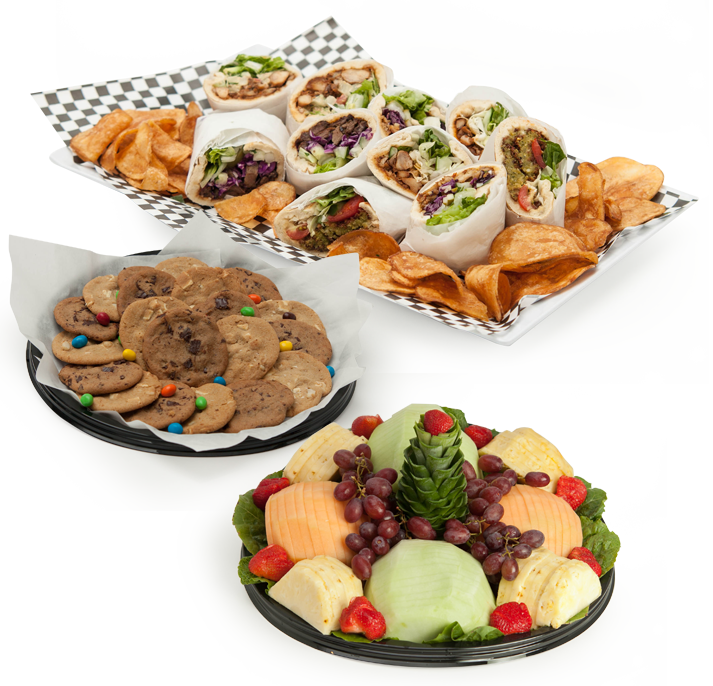 How about a customized Pita Bar to wow your group with fresh, tasty options they’ll rave about! 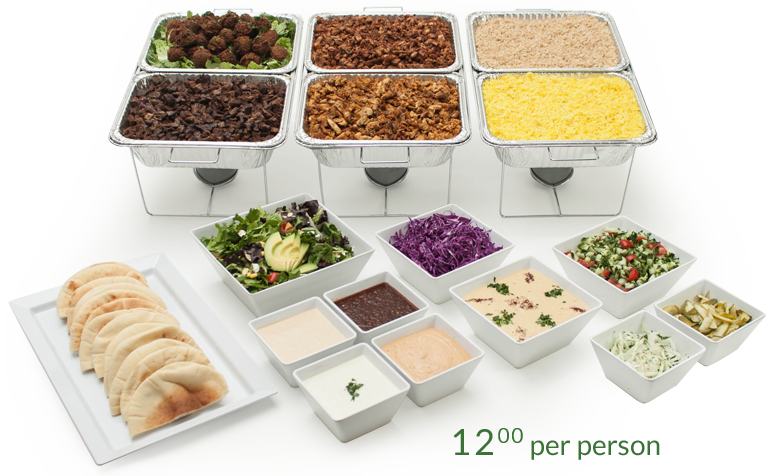 The perfect lunch spread for those that like variety and love fresh pitas, but would prefer we build them for you. Accompanied by your choice of any delicious side or salad. Tight on time, space, or both? Take the mystery out of hosting lunch and offer your group their choice of a fresh Pita and a side. A hand-crafted pita w/homemade chips.